Ashley Arpe is an expert personal trainer specializing in helping clients rehabilitate injury, recover from illness, and prevent the occurrence of injury and illness when training. 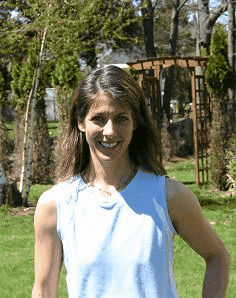 Ashley also specializes in coaching clients to achieve weight loss both through exercise and proper nutrition. Ashley serves areas in and around Chicorua, Rye, and New Castle NH. Chicorua, Rye, New Castle, North Hampton, Manchester, Hollis, Dublin, Elna, Waterville Valley, Hanover, Holderness, Amherst, Eaton Center, Bedford, and Lyme NH.